This archive holds all posts form April 2017. Episode 3 of the Inside P2 podcast is live. On this episode, we talk about the shutdown of open.gov, the opening of the Canada School of Public Service armchair sessions to the general public, the IAP2 North American Conference agenda, and P2 learning opportunities you can participate in. 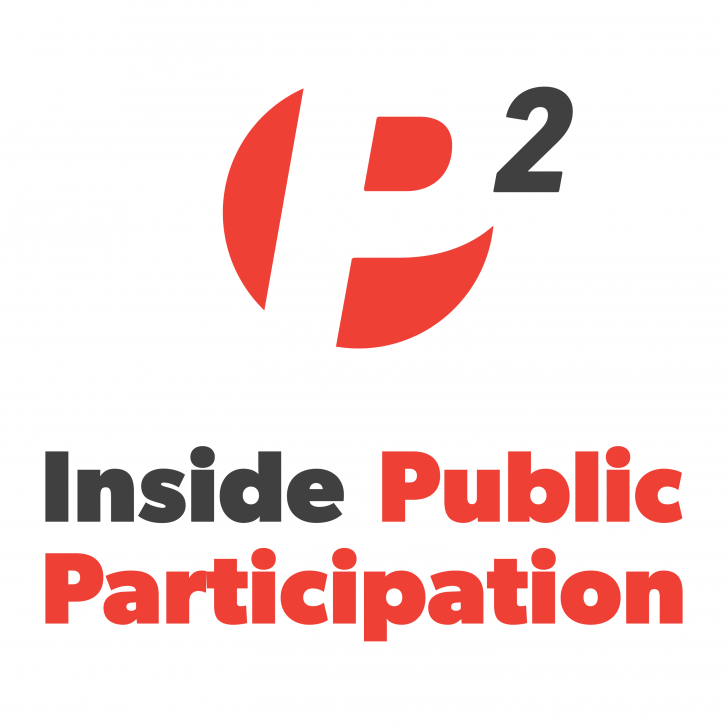 Inside P2 is one of two podcasts I host or co-host. The other is Inside PR. You can subscribe to both on iTunes or the podcast app of your choice. And if you are a listener, please tell others about these podcasts. Thanks! When I signed onto Twitter this morning, I realized that I’d been followed by a new “egg.” Except that the egg had been replaced by a generic head. I guess that’s the idea. Twitter wants to step back from its unique “egg” identifier for new accounts that had become synonymous with online harassment. So, Twitter has taken a step to address its uncomfortable identification with a widespread problem. But a branding change doesn’t equate with effective measures to address the real problem of harrassing behaviour which Twitter enables. It hasn’t arrive on my phone yet. But news that Snapchat is enhancing its search function to support topic keywords will make the app more intuitive for the casual user. And that’s the biggest challenge right now for Snapchat: breaking out of its core enthusiast base to gain a wider and larger audience. It must overcome this barrier to justify sky-high stock valuations and to avoid the walking dead fate that seems to have befallen Twitter.